Representatives of the media in Khartoum, Sudan, are invited to cover the closing ceremony of the Peace Agreement reached by the Government of the Central African Republic (CAR) and fourteen (14) armed groups. What: The African Union (AU) is pleased to announce that the Government of the Central African Republic (CAR) and fourteen (14) armed groups, reached a peace agreement on 02 February 2019. 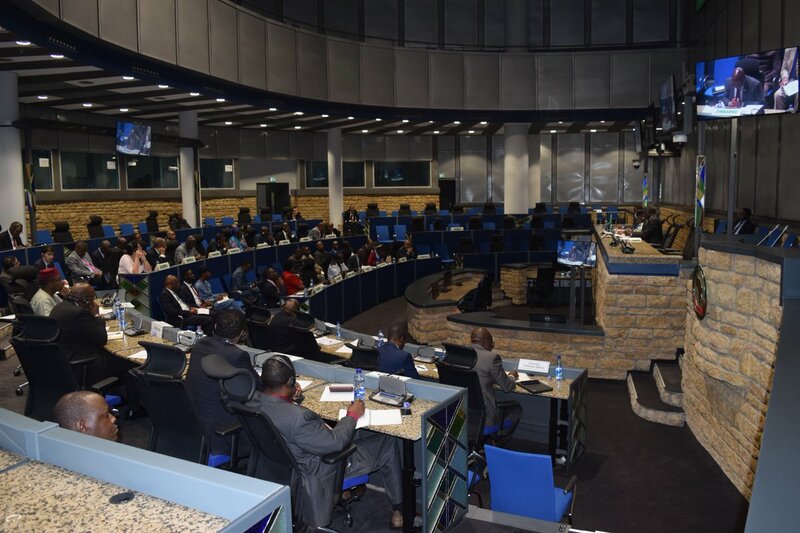 These talks were held under the auspices of the African Union, within the framework of the African Initiative for Peace and Reconciliation in the CAR, from 24 January 2019 to 02 February 2019 in Khartoum, Sudan. Who: Heads of State of the Region, the Chairperson of the African Union Commission, representatives of the Government of the Central African Republic, fourteen (14) armed groups, the African Union, the United Nations, the Economic Community of Central African States (ECCAS) and members of the International Community, and civil society organisations from the CAR will witness this important moment. Why: The Government of the Central African Republic and fourteen (14) armed groups, reached a peace agreement in the interest of the people of the Central African Republic. This first ever direct peace dialogue between the parties was facilitated by the African Union Commissioner for Peace and Security, H.E. Ambassador Smail Chergui, with the support of the United Nations (UN). Over one hundred and sixty (160) participants from the Government of the Central African Republic, armed groups, regional states, the African Union Commission, the United Nations (UN), and the Economic Community of Central African States (ECCAS), witnessed the peace talks. 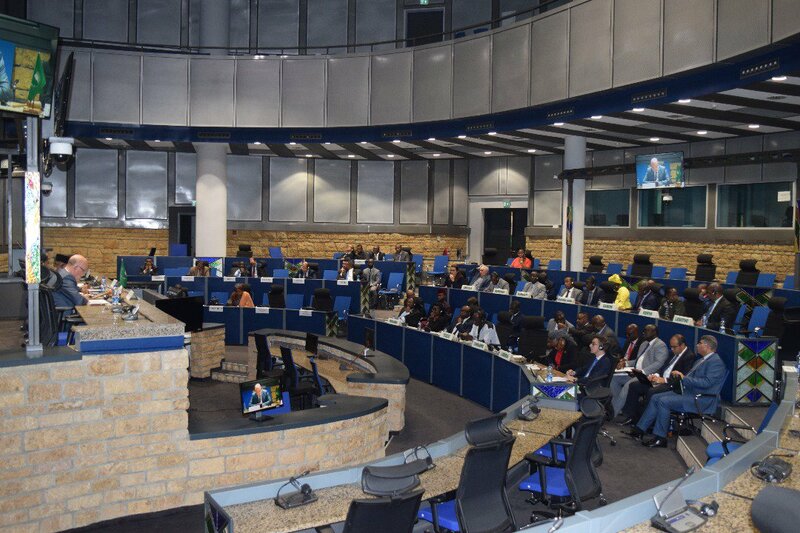 The facilitators also briefed the permanent members of the UN Security Council (P5) and the European Union (EU), and members of parliament and representatives of civil society organisations (CSOs) from the Central African Republic.